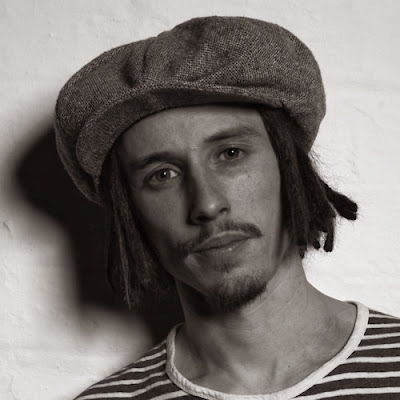 Following on from the release of his third project, ‘EP3’ earlier this year, soul singer/songwriter JP Cooper has premiered a free 4-track EP, ‘Live At The Castle’ via Rankins, Hunger Magazine. A phenomenal body of work recorded in JP's hometown of Manchester during the summer of 2013 at the legendary, Castle public house. The EP features three self-produced original tracks and in addition, JP delivers a stunning cover version of Angie Stone's ‘I Wish I Didn't Miss You’. Armed with a guitar and a killer set of vocal chords, JP's particular blend of gospel inspired, soulful-folk music is proving popular with urban audiences. JP Cooper is a name you'll be hearing a lot more in the future, and for fans of acoustic, soulful music this is an EP not to be missed!